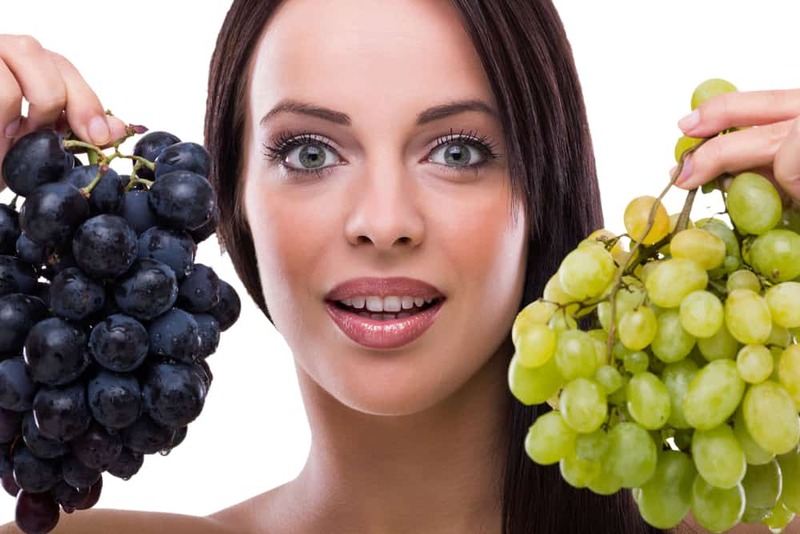 Consuming grapes can be beneficial for your health. 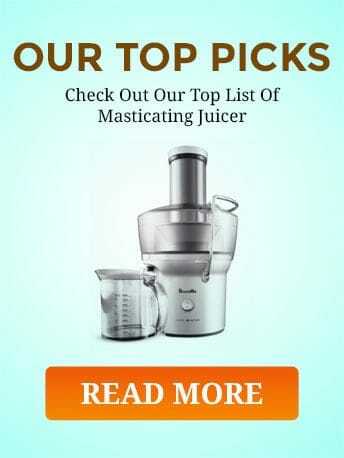 So, if you have a juicer at home or if you are looking to buy one, we recommend making grape juice with a juicer! 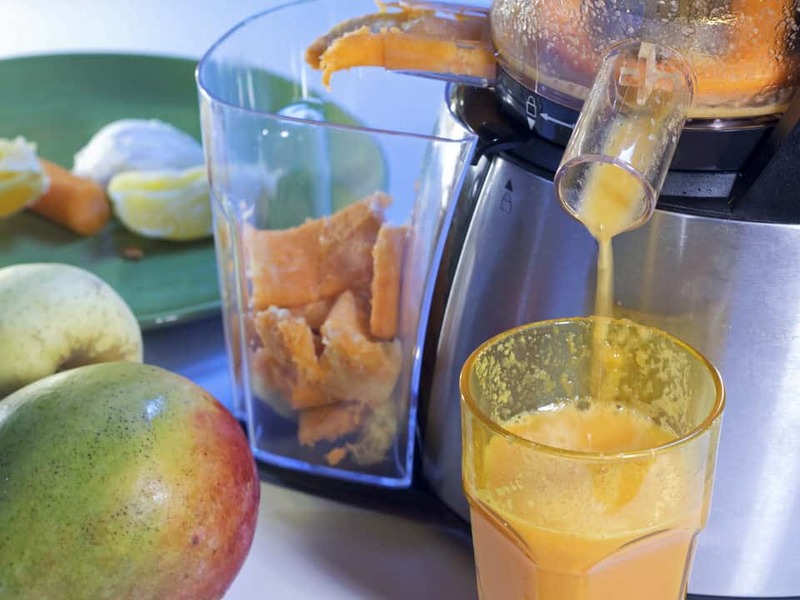 If you mix the juice with apple, it will freshen you up, and it can also be a great addition to other vegetable juices. 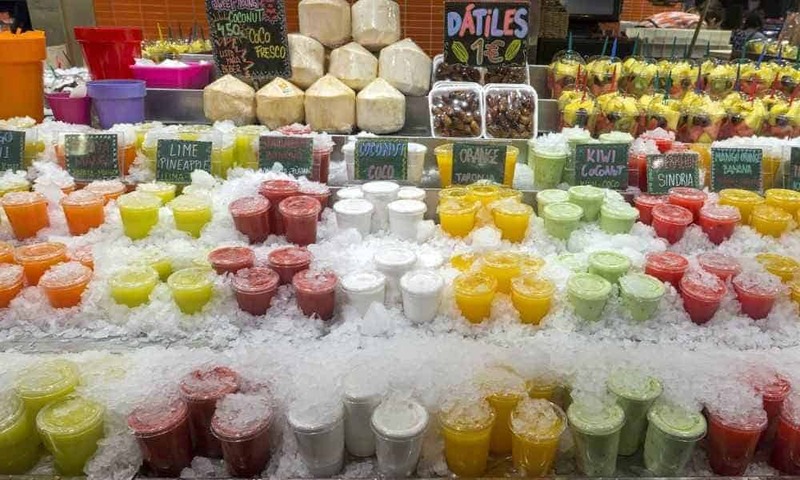 Frozen Fruit – Can You Juice It and How? 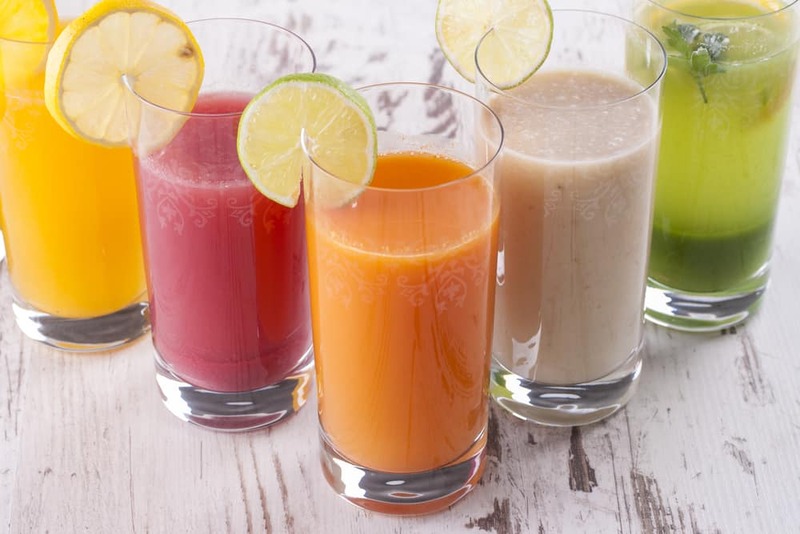 Read moreFrozen Fruit – Can You Juice It and How? 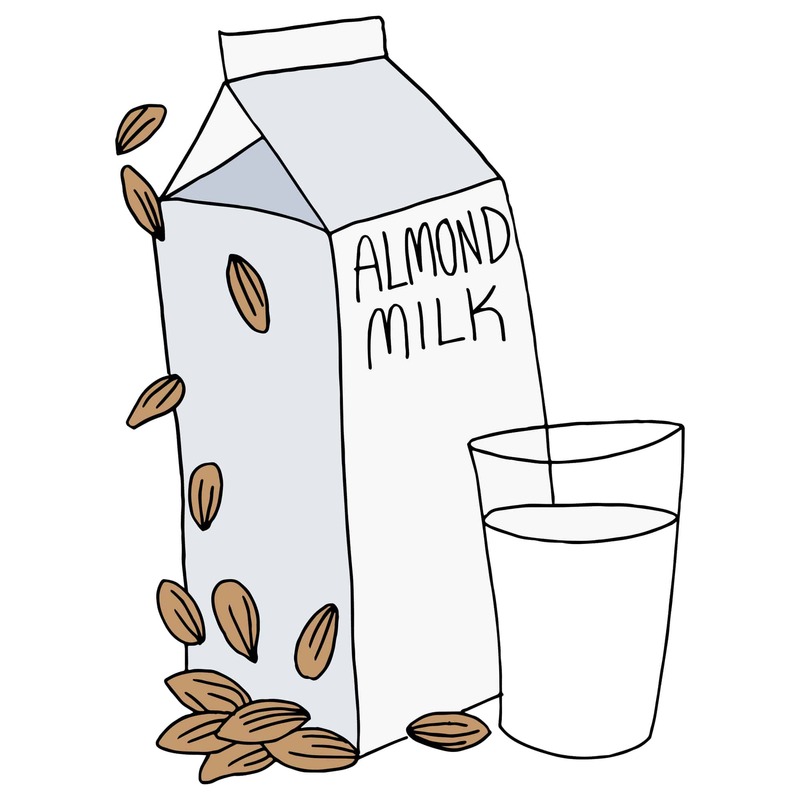 Juice For Life – Check Out These Tips Today! Juice For Life And How It Benefits You? 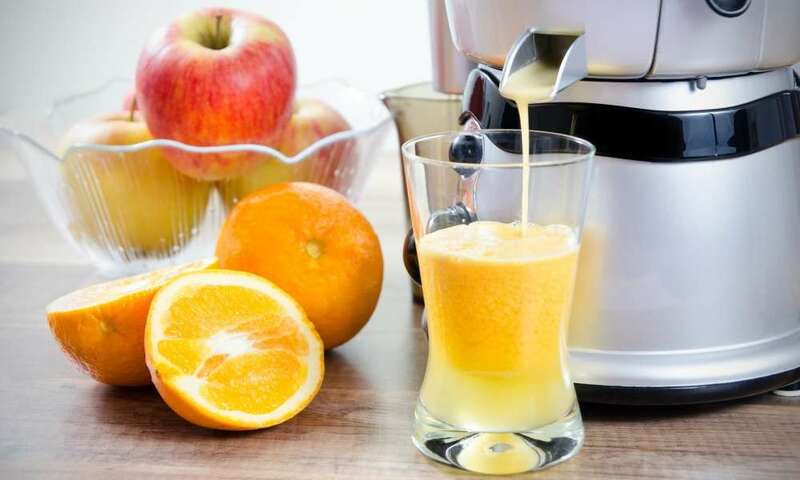 Individuals who drink home made juice on a daily basis report a broad range of improvements, such as better health, more energy, faster metabolic process, greater exercise endurance, and less desire to eat junk foods. 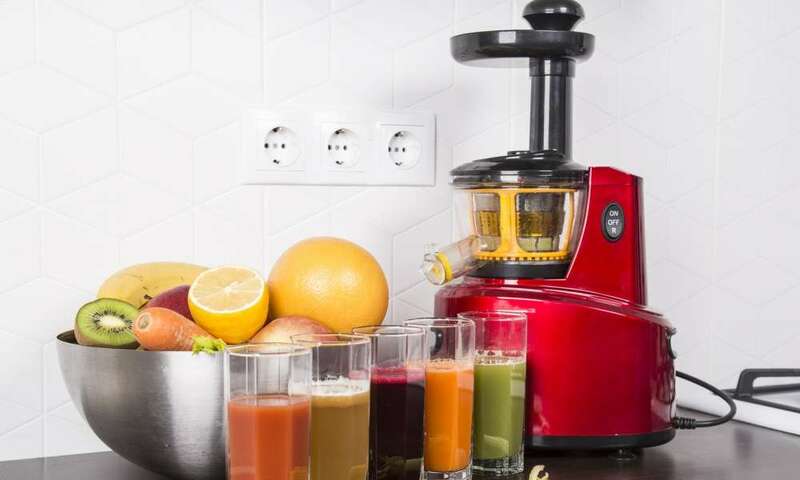 Juice for life and you will see the benefits. 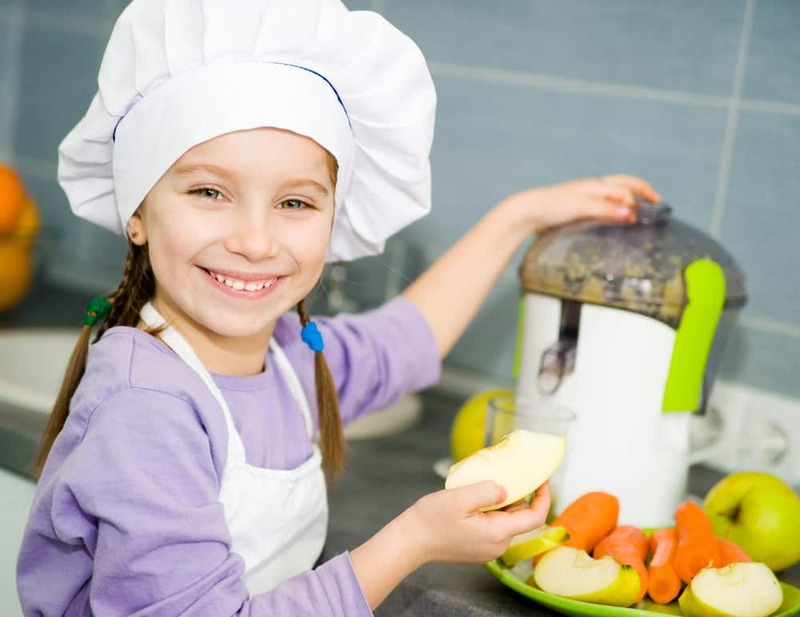 Are you curious to find out more info about juicing for life? You’ve discovered the right location! 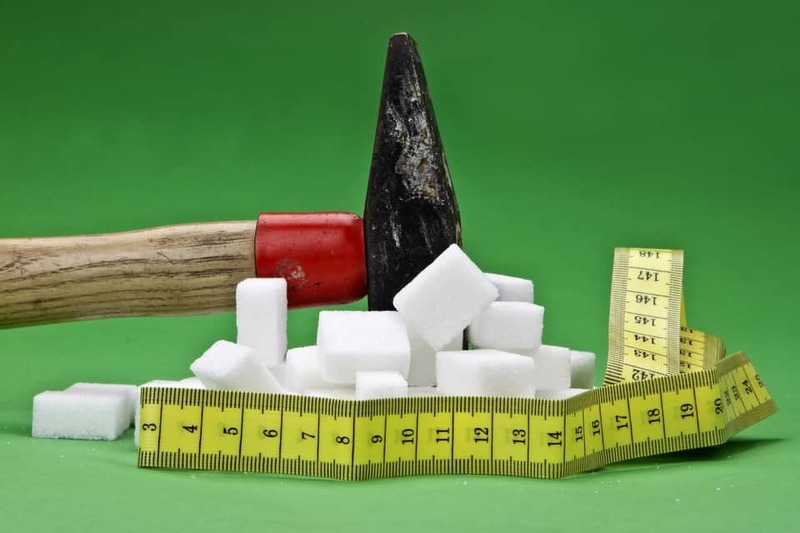 Read moreJuice For Life – Check Out These Tips Today!